Explore local history from the settlement of Washington Township through the development of our cities, Fremont, Newark and Union City. 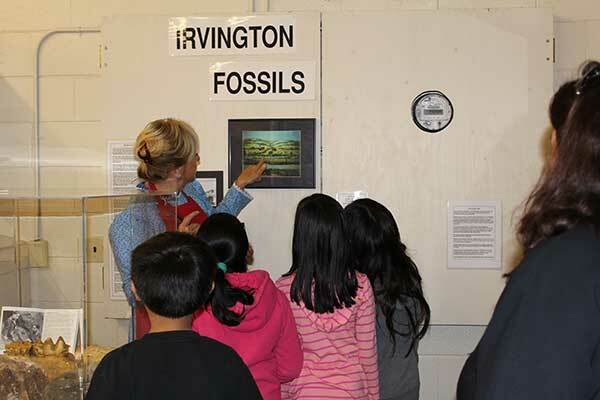 The tours include highlights of the Museum of Local History long- term exhibits. We offer customized tours for groups. Maybe your senior center, walking club or other social organization or group is interested in a short talk or slide show. 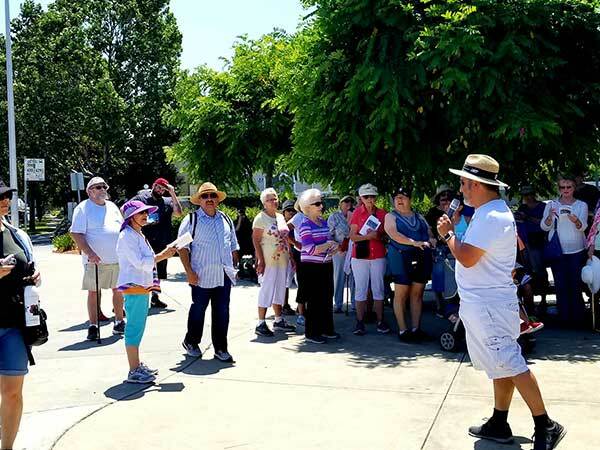 An addition could be a visit to the Museum of Local History or The Rancho Higuera Historical Park, or perhaps a walking tour of one of the original towns in the Tri-City Area. Contact the Museum Tour Coordinator for more details. We offer walking tours of the downtown areas of the original eight towns of Washington Township. Keep an eye on our calendar, newsletter, Facebook and the Tri-City Voice to find out when the next tour will be offered. We typically have a walking tour once per month during the spring and summer months. Would you be interested in leading or aiding the museum with these tours? If so, or for more information please contact the museum at walkingtours@museumoflocalhistory.org, or call the museum at (510) 623-7907. 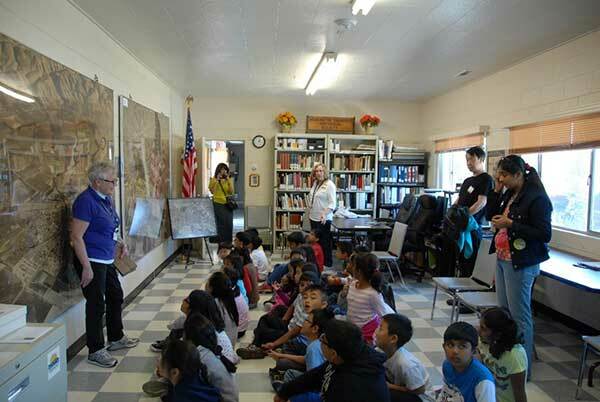 Learn more about Museum of Local History Tours. Sitting in the Rancho Higuera Historical Park is an old adobe building, one of the last remaining buildings in Washington Township from the Spanish-Mexican era of California (1776 – 1848). 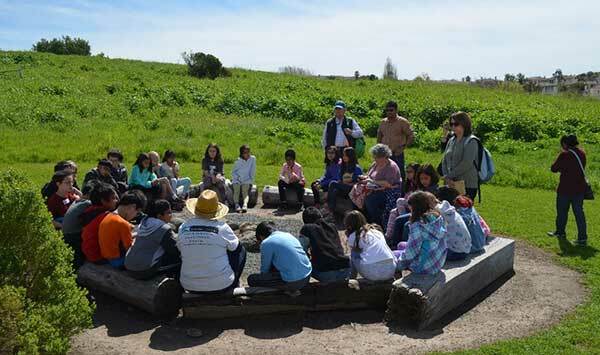 Learn more about Rancho Higuera Historical Park Tours. 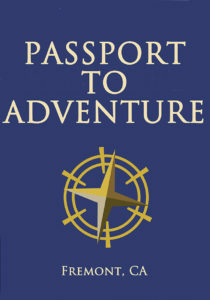 Learn more about the Passport to Adventure.